The Regent Centre in Christchurch has heard it was ranked No 1 cinema for the biggest attendance in UK & Ireland for Andre Rieu’s 2018 Maastricht concert screenings, which took place in July and August 2018. The Regent in Christchurch has done it again for the fourth year running. Having had the biggest attendance in the UK and Ireland in 2015, 2016 and 2017 for the cinema screenings of the annual Andre Rieu Maastricht Concert, the promoters of the concert, Piece of Magic, have just informed the management of the Regent in Christchurch that they have scored No 1 cinema in the UK and Ireland for the fourth year running for the Andre Rieu Maastricht concert screenings in 2018. 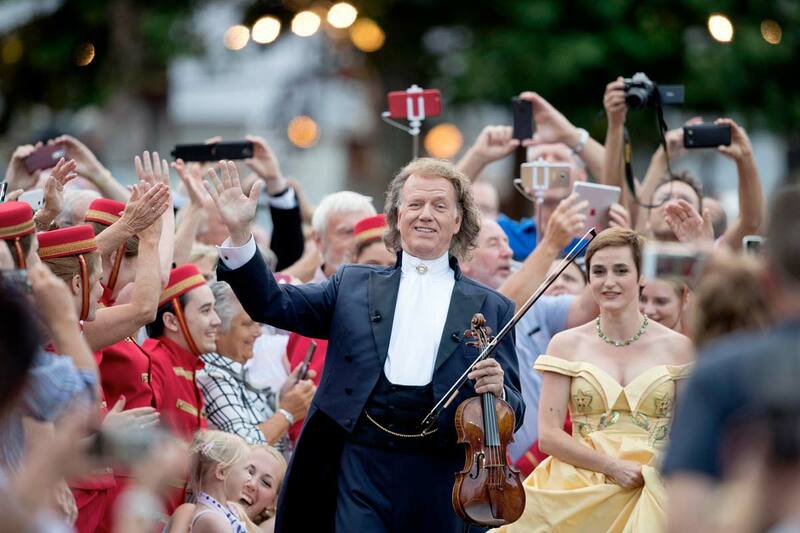 Out of over 500 cinemas in the UK and Ireland screening, the 2018 Andre Rieu Maastricht Concert on Saturday 28 July 7pm and Sunday 29 July 3pm and Friday 18 August 2pm and 7pm, the Regent has retained its title this year. Nearly 1,200 (1,184 actual) patrons attended the four screenings. 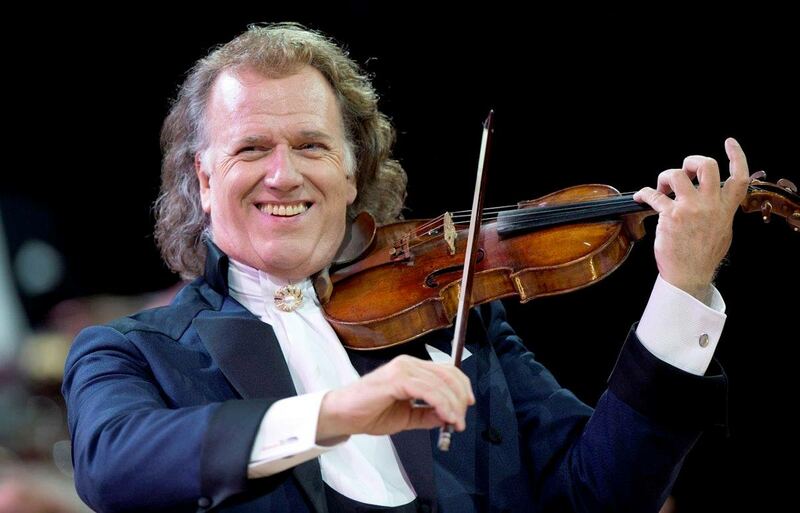 Known to millions as ‘The King of Waltz’, Andre Rieu is one of the world’s most popular music artists. His annual Maastricht concert is one of the most eagerly anticipated cinema events of the year, setting new box office records in several countries every year. Set against the stunning medieval backdrop of the town square in his Dutch hometown, the Maastricht concert features the maestro in his element, along with his world-famous 60-piece Johann Strauss Orchestra, sopranos, tenors and special guests. Andre Rieu’s New Year’s Concert 2019 from Sydney (PG) is already on sale at the Regent for Saturday 5 January and Sunday 6 January 2019. Early booking is recommended to avoid disappointment.